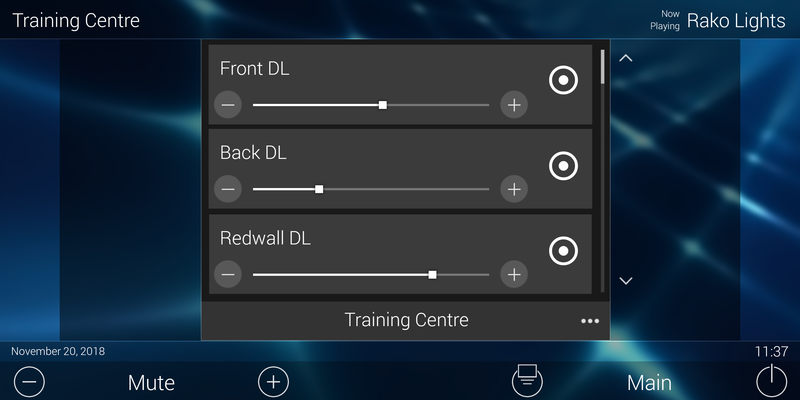 Minimum quantity for "Rako Controls" is 1. 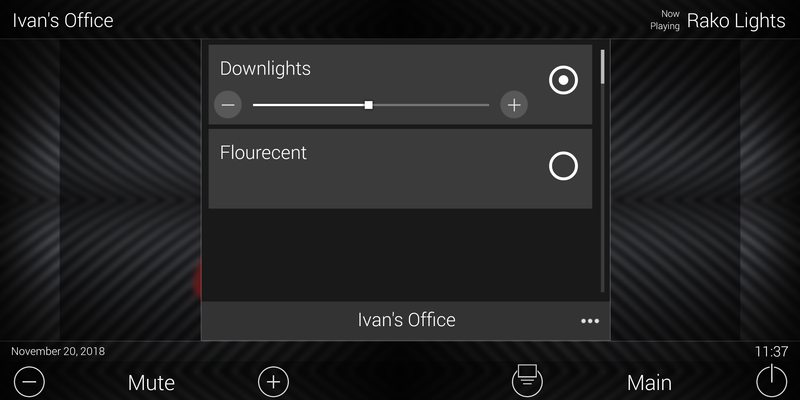 Connect your Rako Controls wired/wireless/hybrid lighting control system to the URC Total Control ecosystem with a full 2-way module. 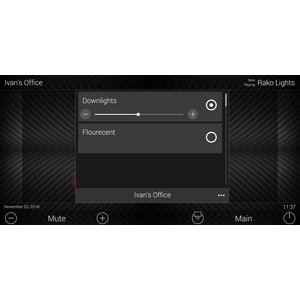 Compatible with all MRX controllers, as well as the TKP, iOS and Android control devices. Create custom interfaces with support for custom names, types and have any circuit in the system on any page. Try before you buy, the driver includes a 6 hour trial! Rako Controls IP Bridge (WA/RA/WTC/RTC/WRA-232). Driver is provided by iLED Pty Ltd. T/A ezi Controls . All rights reserved.